The Galaxy Note 9 was one of the best smartphones of 2018. Samsung is already working on his successor, the Note 10, which should arrive in late summer. A new report predicts that the new Korean phablet may not have any buttons. This would be a radical change for Samsung. What will happen to the power button, the volume rocker or the button dedicated to Bixby? They could be replaced by "virtual" buttons, in the style of the HTC U12+, or even navigation by gestures. If we listen to the rumors that talk about this elimination of virtual buttons, the company in charge of its development would be NDT, which would manufacture these pressure sensitive sensors. By detecting this pressure from our fingers, the same functions as those performed by conventional physical buttons would be activated. In other words, you won't have to "press" any key. It remains to be seen whether Samsung will first try this buttonless design on a mid-range phone, as it has been doing lately when it comes to implementing its innovations. We must remember that the hole in the screen was included for the first time in Galaxy A8s, and the company's first triple camera was the Galaxy A7, before both of these turned up on the Galaxy S10 which was presented months later. 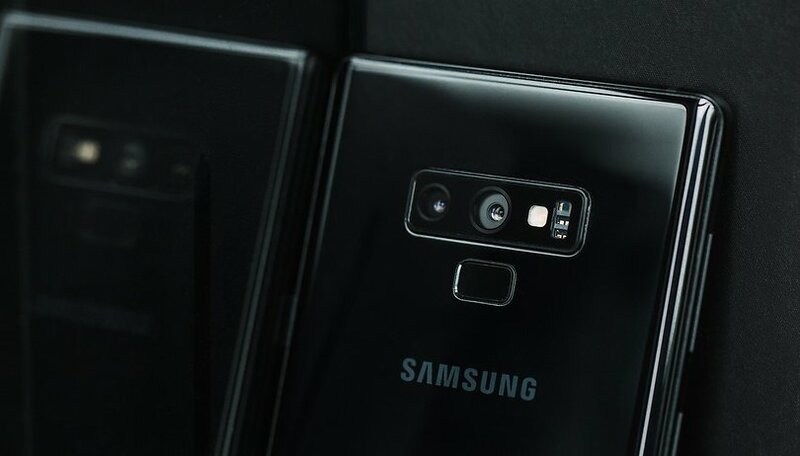 In addition, previous rumors speak of a camera integrated into his stylus, the S-Pen, as well as the arrival of a version with 5G connectivity. There's also a large 6.6-inch screen, four rear cameras, and a SoC Snapdragon 855 or Exynos 9820 depending on the country. On the other hand, it is expected that it will be in late August or early September when the Korean company presents its new phablet. This would follow Samsung's traditional calendar, which usually introduces its flagship S range at the beginning of the year, and the new Note at the end of summer. Do you think that would be a wise decision on Samsung's part to remove the buttons?